episode 43 – WOOL is wondrous! 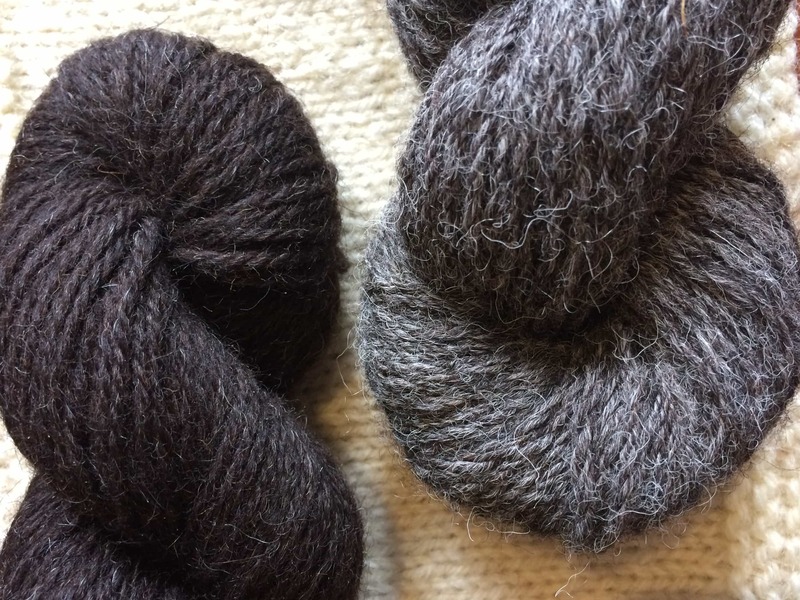 I am feeling the Shetland Wool Week jet lag a wee bit – but what an incredible time had I! I’ve no notes this week so it’s a bit more laid back than usual. 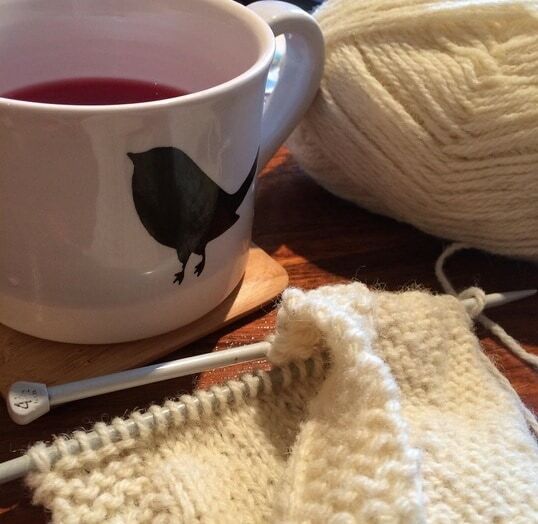 Come on over and bring a cuppa and your knitting. 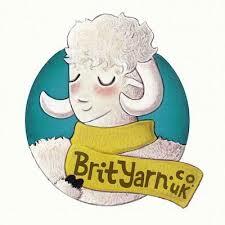 KnitBritish is sponsored by BritYarn. To find the very best of British wool and an incredible range of patterns by British based designers click on the logo of Ethel the Sheep! New in stock this month is WYS Illustrious DK in 13 gorgeous shades! 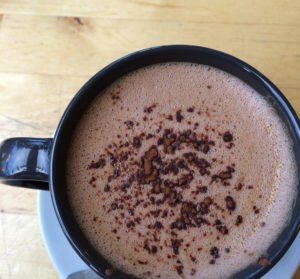 I give you my personal highlights of this totally unique week; including learning to spin, doing a comedy turn with KNITSONIK at the opening reception and making some wonderfully deep connections to Shetland wool, knitting and learning. It is truly like nothing else out there. I made 10 mini podcasts over the course of Shetland Wool Week and you can hear them here. It was wonderful to meet so many friends, followers and listeners and I want to say a big hello to everyone I met there – I am rubbish remembering names, but it was so fantastic to make those connections in Shetland. I will bring you some of the interviews I did at wool week over future episodes. 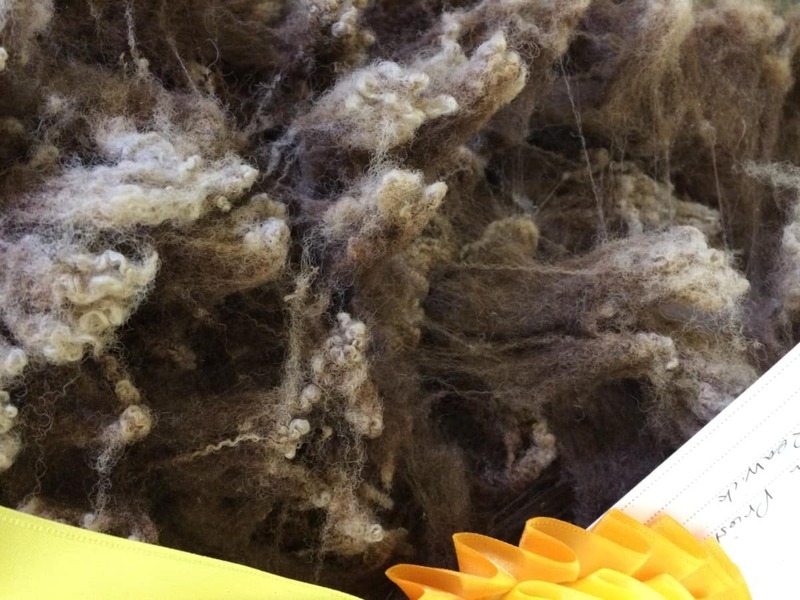 If you have ever thought that you wanted to go to Wool Week, then don’t think twice – just book it! WOW! Thank you so very much for your amazing response to the breed SAL! It is so wonderful that so many people are interested at looking at wool in a different way; going beyond the ball to discover new things about the wool that we knit with. There is some wonderful chat in the Ravelry group and there are some awesome images on instagram, using the hashtag #breedswatchalong. You can catch up with all the breedswatchalong posts here and there is no deadline yet, so just join in! I forget to mention it in the podcast, but do remember that you can get a lovely discount from Blacker Yarns when you are purchasing yarn for your SAL. Use the code SWATCHALONG2015 for a 10% discount! I love how meditative swatch knitting is. 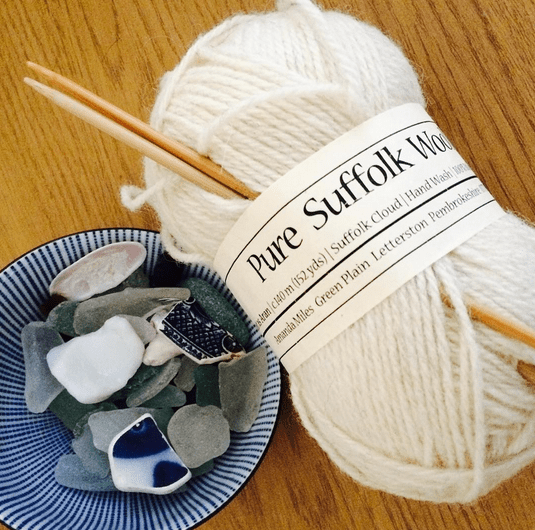 I am really enjoying this pure Suffolk yarn and exploring each stitch in a really mindful way. So many thanks to Sarah from Fiber Trek TV; Jo from Shinybees; Helen from Curious Handmade and Kate of a playful day who all mentioned the SAL on their shows in the last week and all of whom are taking part. There is a pre-Wovember post up this week! My Woolly Mucker, Felix, writes about all the ways in which you can take part in Wovember this year. We’ve already had a great response! 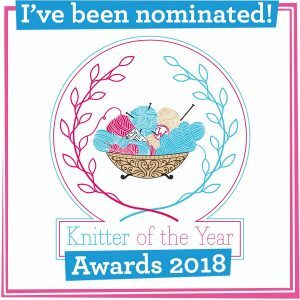 If you are taking part in the SAL you will be contributing to Wovember content as I will be featuring some of your swatches there, but take a look at these suggestions…is there a woolly wovemberal post in you? I am sure there is! Get in touch with wovember [at] gmail.com! write about your Woolly Heroes – who has inspired you and how? provide practical tips for working with wool – spinning, dyeing, knitting etc. It’s halfway through socktober; are you taking part in the BritYarn #GBSocksAway KAL? 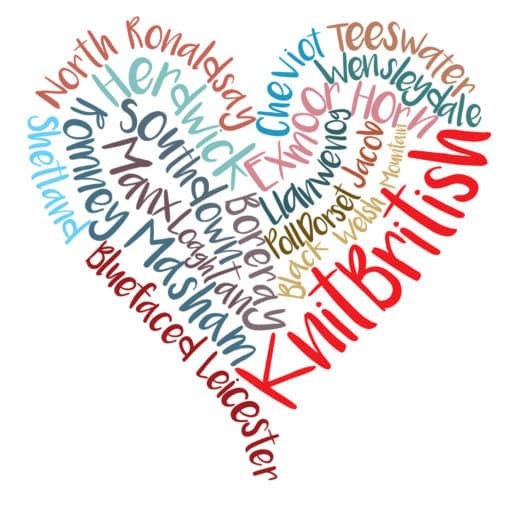 The only rules are that your yarn must be British grown, if British wool is available to you, or locally grown if not. You can use any pattern and I am knitting Round Round Socks by Joy McMillan – which you can get for FREE by using the code KNITBRITISH at the checkout, many thanks to Joy for that!. I am knitting it in BritSock and I will tell you all about the socks and yarn next time. BritSock is the yarn of the month over at BritYarn and has been extremely popular. I can definitely recommend it! That is it for another episode. I’ll be back at the end of the month with more podcast adventures including a review of Chilla Valley Alpaca and Lambswool from BritYarn and some of my favourite I-want-to-cast-on-all-the-things patterns. Music: in order of appearance; Carefree by Kevin Mcleod and G of the Bang by Doctor Turtle – all available from the Free Music Archive. Ah, is that the colourway Laughing Herdy that I spy? I bought a skein at Yarndale, both for the name that made me laugh, but also for the gorgeous colours. Using a different colourway from Knitting Goddess for my sockalong, but keeping an eye out for the perfect project for this skein. Looking forward to seeing how it knits up in your socks.